All our clutches are brand new sourced from original equipment manufactures like LUK and Sachs. We do not fit inferior remanufactured components thus ensuring a correct operation and an excellent service life. 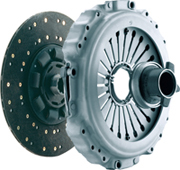 All clutches carry a full parts and labour guarantee. 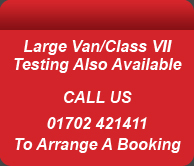 Free advice and diagnosis of clutch related problems.Call us now on 01702 421411 for a quote on your vehicle.